We took a short break from ASRock motherboards designed to work with AMD Ryzen processors so it’s a time to present the highest version of the ITX size motherboard based on the X470 chipset. I mean the Fatal1ty X470 Gaming-ITX/ac. Each year we can see that gamers try to build smaller but still powerful gaming computers. 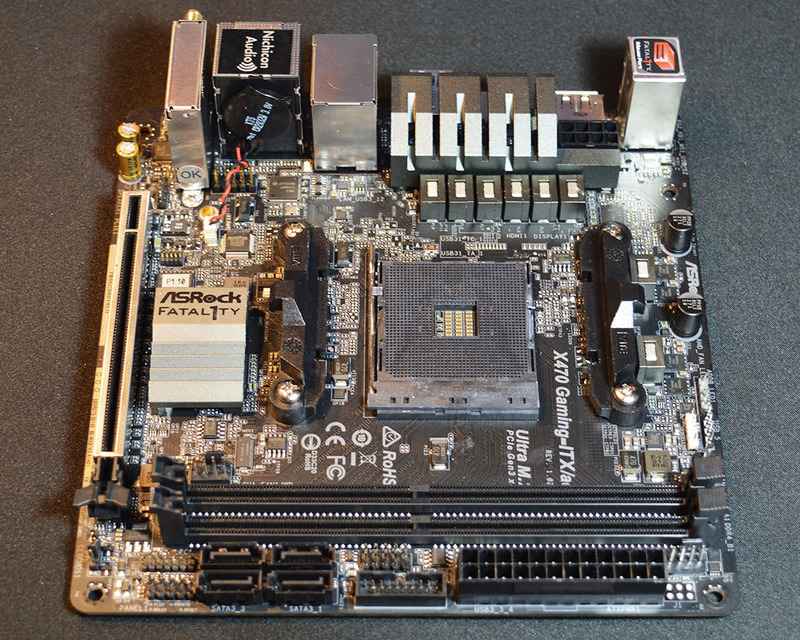 With the help of ASRock, we are able to build our tiny dream gaming PC. 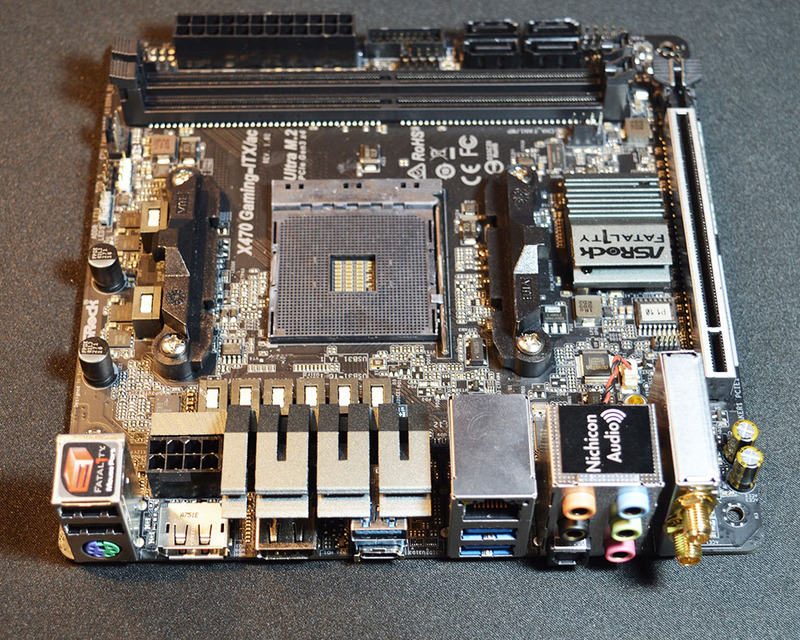 Let’s move forward to check key features and later we will take a closer look at the motherboard itself. For sure it’s worth to stay with us.